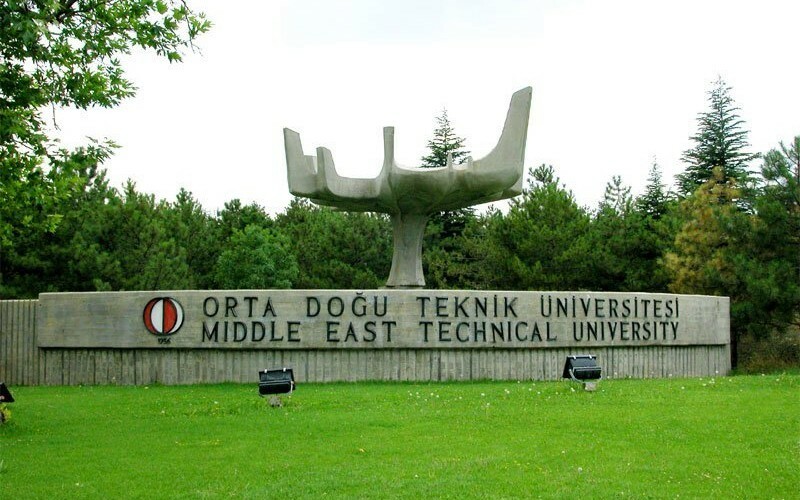 METU Institutional Development and Planning Office, (IDPO), initiated as part of in METU Strategic Plan of 2005-2010, is actively founded in Fall 2011. One of the main purposes of the Office is to prepare, provide and maintain the applications and reports related to METU's Organizational Development, such as "Strategic Plan", "Internal and External Quality Assesment Report" –submitted to Council of Higher Education, "Annual Activity Report", university performance rankings, with reliable and valid data. Additionally, the Office coordinates and supports any other plans, programs and projects related to METU's Institutional Development. The Regulation on Institutional Development and Planning Office can be accessed here.